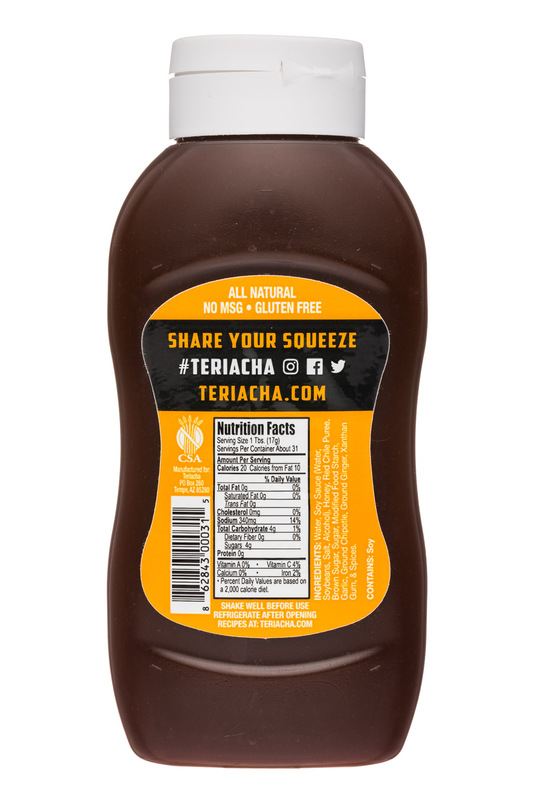 Teriacha™ is a unique new sauce that contains two classic flavors - Teriyaki and Sriracha. 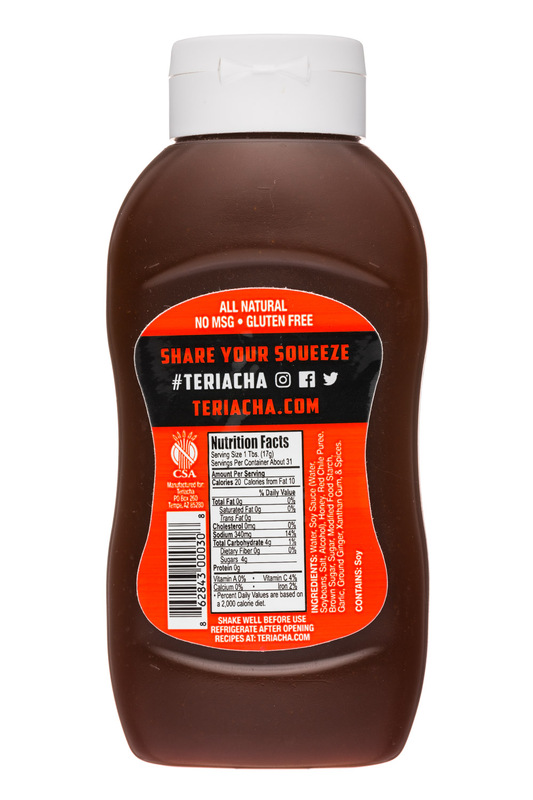 In Japan, the birthplace of sweet Teriyaki, the color red represents energy and vitality. In Thailand, the birthplace of spicy sriracha, elephants represent both power and peace. 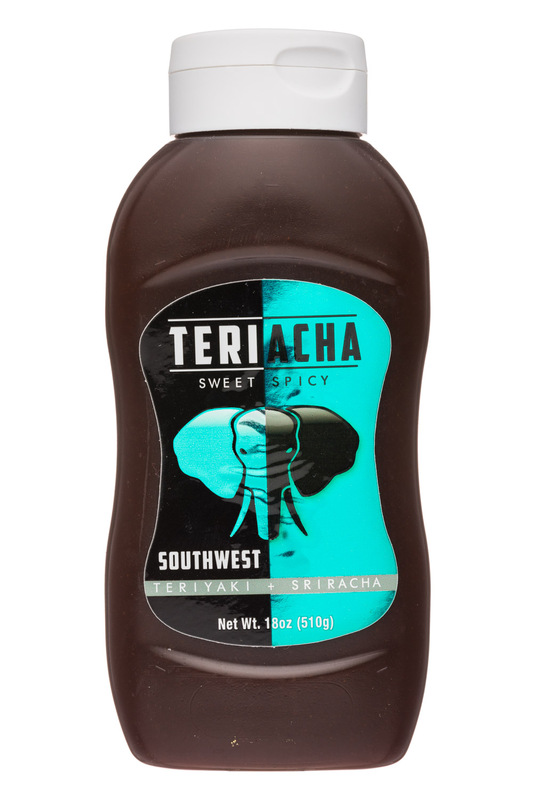 Together, they form a sweet and spicy sauce called Teriacha™ that even elephants, would like to get their trunks on.